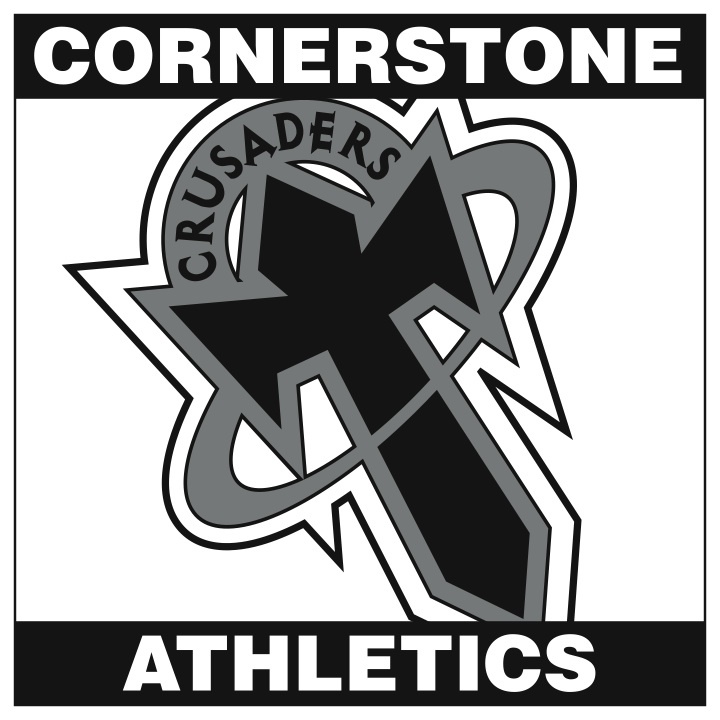 Cornerstone Christian School (CCS) believes that Interscholastic Athletics represent an integral piece of the overall educational experience. With this, CCS seeks to offer activities that not only support its vision, but those that further encourage continued development of each student involved. CCS strives to develop students of excellence, both in the classroom, and in the extracurricular. CCS aims to inspire positive growth and formation not only for the immediate, but for the future as well. All coaches will promote moral character while serving as a positive role model. 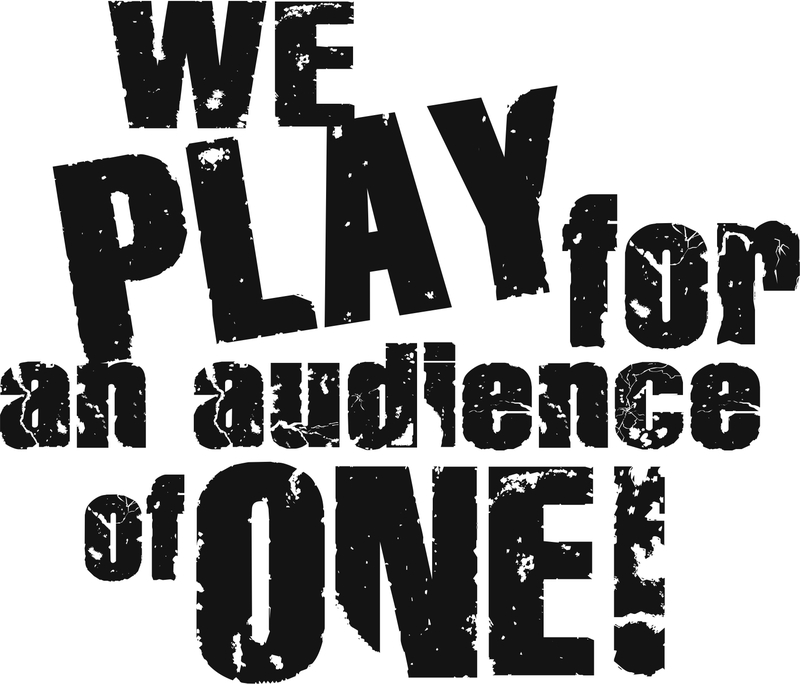 All interscholastic events will impact participants in a positive manner, promoting commitment and effort. Each interscholastic event will promote a sense of excitement, enthusiasm, and loyalty to team, program, and school. CCS seeks to develop well-rounded leaders in all walks of life. The total development of the student-athlete is the Athletic Department's primary focus. Excessive development within any area of a student-athlete's interest at the expense of another program is to be avoided. Extracurricular activities should enhance the school's mission. All athletic events will impact participants in a positive manner, promoting commitment and effort. At CCS we seek to develop well-rounded leaders in all walks of life through the use of athletic experiences while maintaining a substantial commitment to Christian morals and Christ-like character. And whatever you do, whether in word or deed, do it in the name of the Lord Jesus, giving thanks to God, the Father through Him.